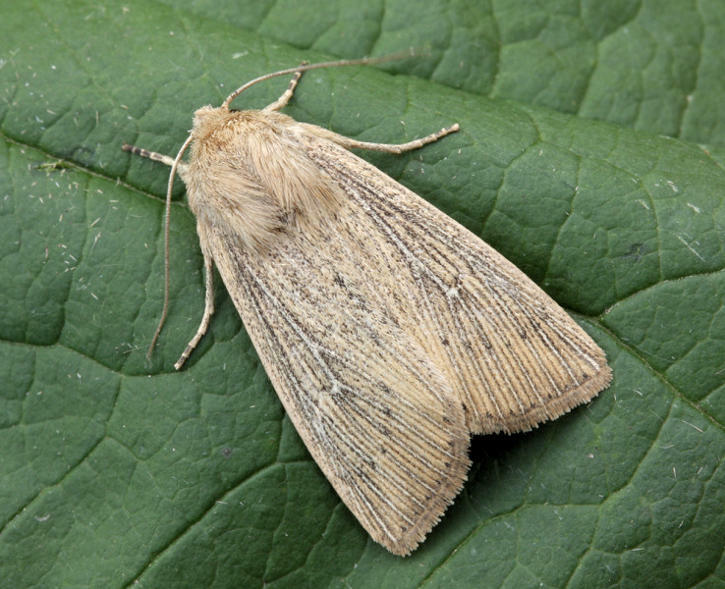 Notes: Local in reed-beds, and by fens, ponds and other freshwater margins throughout much of southern and eastern England. 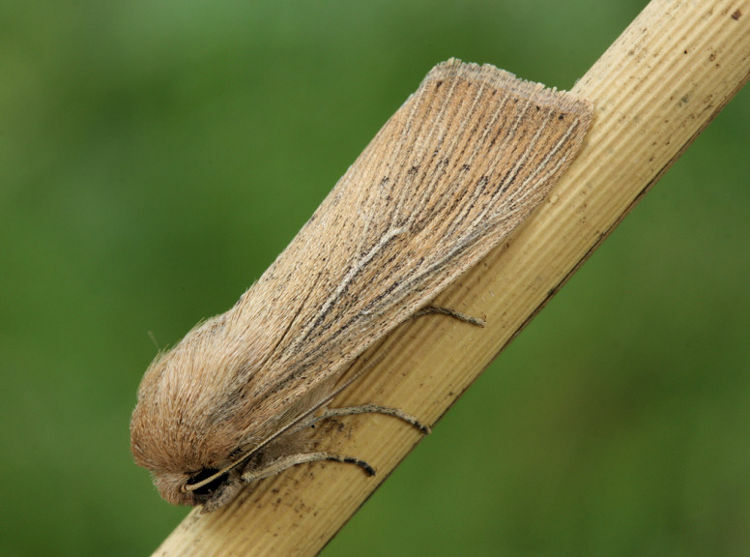 In Hampshire and on the Isle of Wight local in reed-beds, with only occasional records away from this habitat, but no doubt present in all large reed-beds in the county. Wingspan 36-40 mm. 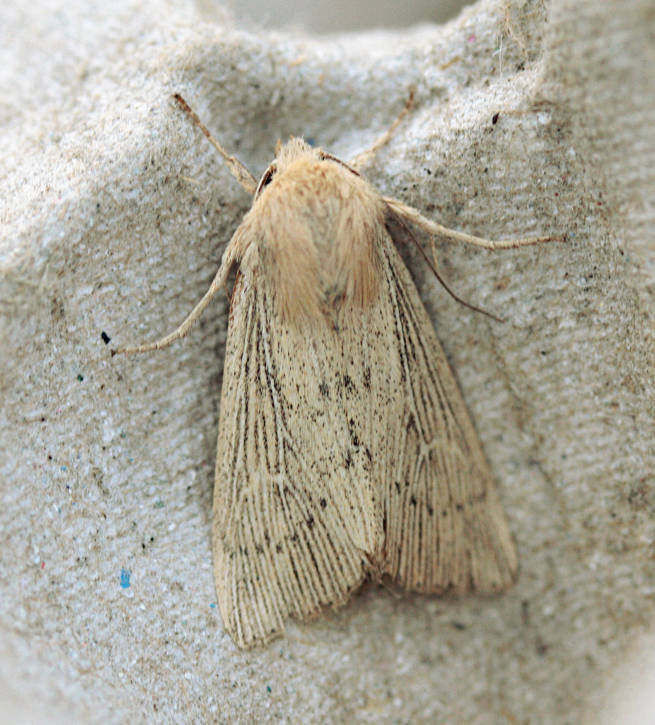 Similar to Southern Wainscot M. straminea in many respects. 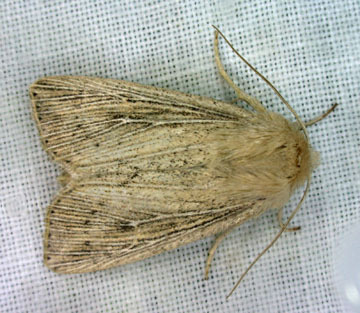 Larva feeds on Common Reed.